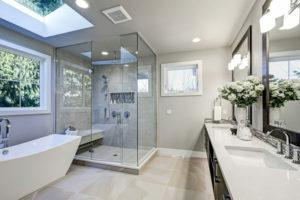 Are you tired of dealing with uncomfortable drafts in your Sacramento, California, home? 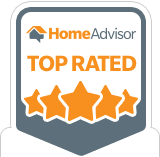 If so, allow the experienced professionals at Impressive Exteriors to provide you with beautiful Coronado series casement and awning windows that are engineered to keep drafts out and help your home maintain a comfortable and consistent temperature throughout the year. These premium windows, manufactured by the trusted manufacturer Anlin, will prevent your HVAC system from having to work overtime to regulate your home’s temperature, which could potentially save you money on your monthly energy bill. In addition to being energy efficient, your replacement windows will better reduce outside noise than traditional windows, keeping unpleasant sounds at bay. What’s more, your new house windows will be easy to maintain and won’t chip, peel, crack, or fade, preventing you from having to deal with pesky upkeep, such as painting. 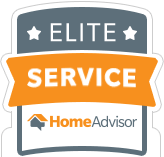 When you partner with Impressive Exteriors, you can be certain that you’re receiving top-quality products that will stand tough against the typical weather we experience throughout Sacramento. In fact, the house windows we offer are designed, engineered, and manufactured in California with our state’s climate in mind. Not only are our Coronado series windows energy efficient and built to last, they are also visually stunning. For example, the double slider design is ideal for homeowners who want a pass-through window added to their homes. This series is additionally available in garden, awning, bay, bow, casement, and double hung designs. And, these replacement windows are painted in ThermaCoat™ colors, which are the most environmentally friendly coatings in the industry and are resistant to corroding, humidity damage, and more. At Impressive Exteriors, we also offer professional installation services. 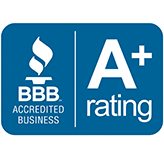 Our dedication to our customers and to providing skilled installations have helped us earn an A+ rating with the Better Business Bureau. Furthermore, we are so confident in the work we complete, we will provide you with a five-year installation warranty in addition to the outstanding lifetime product warranty that comes with your windows. 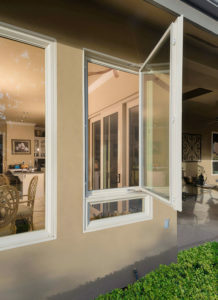 Do you want to learn more about the Coronado series house windows we sell and install throughout the Sacramento area? If so, contact Impressive Exteriors today. One of our friendly and experienced associates will be happy to answer any questions you have.